Affordable and dependable All Phaze Irrigation is a locally owned, licensed, bonded and insured company. We offer free estimates on any size job and will listen to your every need and discuss with you how the project can be repaired or upgraded. We offer over 15 years of experience in South Highpoint sprinkler repair and home improvement professionals. When you hire us for your South Highpoint sprinkler repair, there will be no surprises. 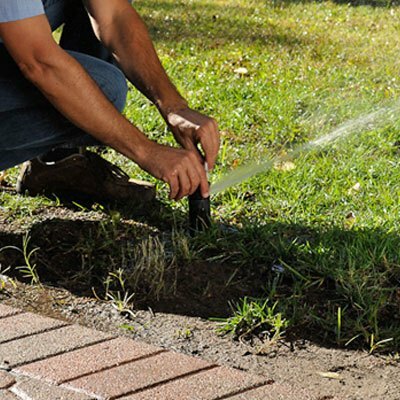 Our South Highpoint sprinkler repair certified technician will inspect and diagnose any problems that are occurring with your irrigation system. If you discover any problems with our South Highpoint sprinkler repair, we offer a one year limited warranty on all parts that were installed FREE OF CHARGE! Meet Your New South Highpoint Sprinkler Repair Team! Just like doctors say that you should drink 8 glasses of water a day, lawn care specialists recommend that your lawn gets two one-inch soakings a week. You can stand outside for two hours twice a week holding on to a hose or constantly moving a hose end sprinkler, or you can do what other smart homeowners are doing, get a sprinkler system installed. In addition to reclaiming those 4 lost hours every week, you’ll be getting a more consistent watering for your lawn while saving on your water bill. Our South Highpoint sprinkler installation techs can have a custom system sized and installed quickly. Of course, in Florida most homeowners already have sprinkler systems installed. Our South Highpoint sprinkler repair team is always ready to tackle those small things that can go wrong. One pop-up head spraying out at the wrong pressure can compromise the efficiency of an entire watering zone. Our South Highpoint irrigation specialists have seen this happen time and time again. Just because a sprinkler system is supposed to be a set-it-and-forget-it tool doesn’t mean it doesn’t need regular maintenance to maintain top performance. In our experience the number one reason that sprinkler systems fail is because they are not properly installed. If sprinkler heads aren’t cleaned out they can become clogged with grass clippings, leaves, dirt, wrappers, torn paper and other items that are easily tossed about by the wind. This can lead to heads getting jammed, rotors failing and valves being broken. Having a simple maintenance scheduled once every three months is usually enough to prevent these pop up failures. If a head is damaged, we carry every major brand on our trucks and can replace it on the spot. This is one of our top South Highpoint sprinkler repairs. If it has been a while since your sprinkler system was installed, it probably isn’t optimized for your current needs. Foundation plantings and flower beds often have much larger plants in them than they did at the time of set-up and the height of the lawn has probably changed as well. The original heads that were installed originally often don’t rise up high enough out of the dirt to effectively irrigate the land. Our South Highpoint sprinkler repair techs can switch out 2 and 4 inch pop up heads for larger 6 and 12 inch models. This simple change is often all that is needed to restore coverage to your system. There are many things that can go wrong with a system of this complexity. A faulty valve can change the pressure settings for any, or even all, of sprinkler heads down the line. Most of the problems with sprinkler systems result in similar symptoms so our techs come fully prepared for anything. Our trucks are fitted with every make and model of sprinkler head currently available, enough to cover the South Highpoint and have some left over. We also carry all of our tools to each job site. We can repair any problem, big or small, usually within a few hours of arrival. Of course, very large jobs or systems may require some extra time. Whatever the case, we will keep you apprised of the situation and an estimated completion time. Give us a call and see what a professional sprinkler repair team can do for you. Fill out the form below and a representative will get back with you. Fields labeled with an asterisk are required. We used All Phaze Irrigation to fix the backyard irrigation zone and re-sod at our former house before selling. They did an excellent job. They showed up on time, worked quickly to accommodate other subcontractors doing work, and returned quickly to fix a line that got broken. I would definitely recommend them and will use them again for our new home. I almost never take the time to leave a review, but my experience with Brian and Richard at All Phaze is absolutely worth the time. From my initial phone call to the service provided, I was impressed with the professionalism, quality, and value of service I received. I would never hesitate to call them again and I will most certainly recommend them to anyone who asks! I had my irrigation pump for my sprinklers replaced. I’ve done some plumbing, electrical, and mechanical around my own home, so I oftentimes ask questions about technical things. Brian was able to explain what I needed and why, in addition to explaining how and why my system was set up the way it was. Then he suggested I make some changes to the way my automated sprinkler system was set up. He explained why the changes would be better. He was attentive to the fact that I needed not only a pump but also an inspection of my overall system. Now everything is running just right! All Phase is great, very honest, very knowledgeable. Assessed the irrigation system in our recently purchased home. Gave us a practical recommendation with our best interests in mind, did not try to take advantage of us. Bryan is such a nice guy our yappy dogs didn't even bark when he walked in. Highly recommend All Phase Irrigation with no reservations. No Job is too BIG or too SMALL! All Phaze Irrigation provides sprinkler and irrigation system installation, repair and maintenance for both residential and commercial clients. Same day service available for timer repair and replacement, valve repairs, drip systems, broken pipes and sprinkler heads. Let us analyze water efficiency and check your property for costly water leaks. Prompt repair of irrigation system problems prevents loss or damage to landscapes and wasted water. Identifying and correcting the specific problem can prevent additional harmful impacts. All Phaze Irrigation provides preventative sprinkler maintenance plans to fix small problems before they become costly headaches. 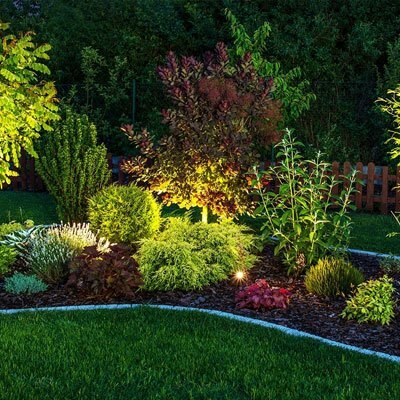 All Phaze Irrigation offers one of a kind outdoor landscape lighting designs. From accent lighting for bubbling fountains and specimen trees and plants to safe traverse lighting for walks and paths and entire landscapes we can make your dream a reality and make your property magical and more usable at night. Free Estimates on all new installations and add ons! 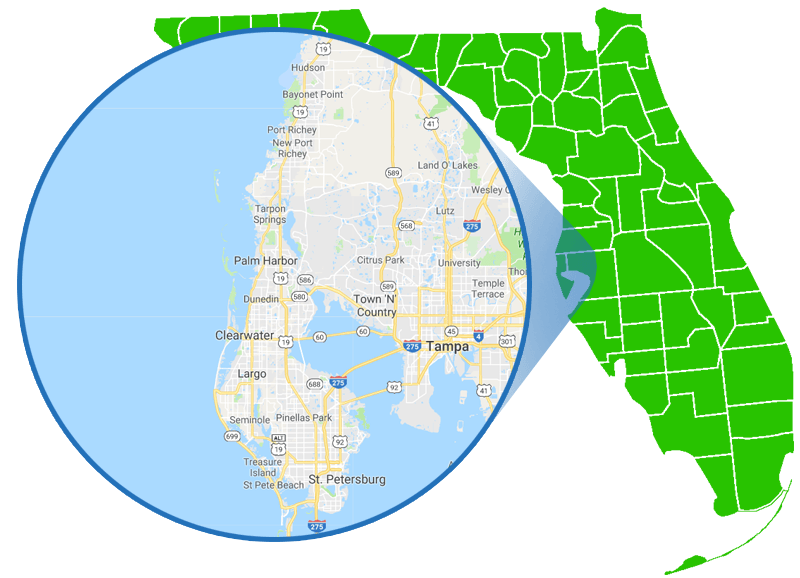 All Phaze is a Tampa Bay Based Family Owned and Operated Licensed Commercial & Residential Lawn Sprinkler Repair, Lawn Sprinkler Installation and Lawn Sprinkler Maintenance Contractor. 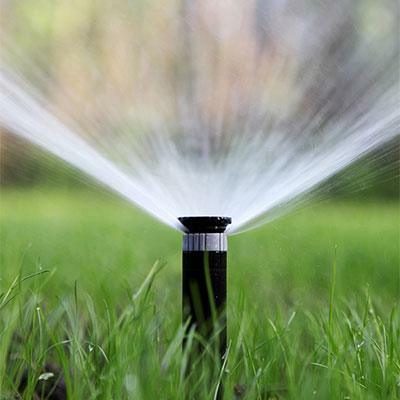 We Have Over 20 Years Experience in the Lawn Irrigation Business. Professional Web Design by VIPbyte, LLC.